Valuing the Mind at Work….and Be Sure to Tip Well! In last week’s blog, I kindly asked you to stay in the ship. Thank you for complying! This week I’m going to navigate the cognition dimensions of physical work. My daughter Arin asks me why I’m always reading “knowledge based or self-improvement” type books. 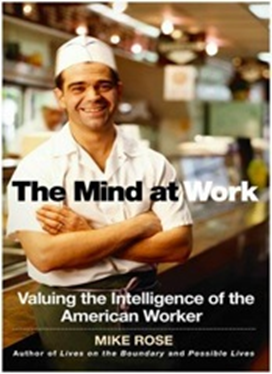 Currently I’m reading “The Mind at Work: Valuing the Intelligence of the American Worker” by Mike Rose. I find this book very interesting. It’s about the thought–the cognition dimensions–necessary for what’s usually considered physical work. In “The Mind at Work”, Mike Rose examines the connection between the body and the mind through careful study of professions involving physical labor. Rose’s observations provide educators with a view of the skills, attitudes and habits of mind people need to succeed in often undervalued jobs—undervalued, at least, from the perspective of intellectual richness. I found this book at the library, and after reaching my limit on renewals, I bought my own copy. In the book, Rose shows us waitresses making lightning-fast calculations, carpenters handling complex spatial mathematics, and hairdressers, plumbers, and electricians with their aesthetic and diagnostic acumen. Reading the book helps me to reinforce my thought processes and positive viewpoints of people working in physical labor jobs. Both my teenagers, Jake and Arin, work as hosts there too. My oldest son Nick held his first job at Okoboji Grill when he was a teen as well. And my brother in law Kyl Botkin is the General Manager of the Okoboji Grill in Pleasant Hill. Me? I just eat and drink there, thank you very much! Treat your restaurant workers well. Hi Dave, a good bartender! Jen and the rest of the bartenders are pretty good, too! Appreciate the servers, and the guys in back (Bob!) including the cooks, dishwashers…I could go on and on with names of some of the best restaurant workers in this town! Be sure to treat restaurant workers with respect, kindliness and patience is really nice, and mucho tips too! The thought processes that unravel at physically demanding jobs is incredible. 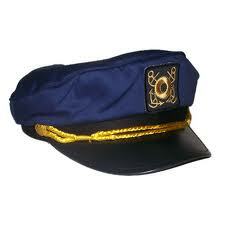 Read a one minute selection from The Mind at Work about the intelligence of a “waitress” here. Think about how much she uses her mind! And then be sure you tip restaurant workers 20% of the bill for really good service. Is Arin okay with my answer to her question? Back to Arin’s question…why I’m always reading “knowledge based or self-improvement” type books? 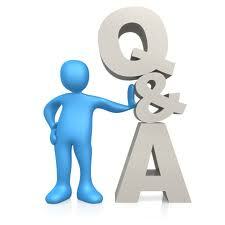 My answer is that I’m intuitively geared towards continually improving my life and the people I care about as well. I’m also learning and learning and learning so as to gain knowledge, work smarter, and improve my performance. Arin herself is a connoisseur of books…and that’s my topic for another week. Hope you enjoy reading! Previous Previous post: Emotions and Changing Your Mind….Don’t Lose Your Keys! Next Next post: Creatively Looking at Creativity! And Gaining Valuable Skills to Boot!